Don’t you hate it when you have money to spend but you can’t find anything that you want to buy? Admittedly it doesn’t happen to me very often…the ‘having money’ bit, there’s always something I want to buy. Right now, I think I need a new bag. I’m a bit bored of my current handbag. It’s too small (but looks like it should be big enough), too fiddly, and the strap is too long (I had to tie it in a knot). I have to carry a whole seperate bag for all the stuff that I can’t fit in the first bag. Dull. 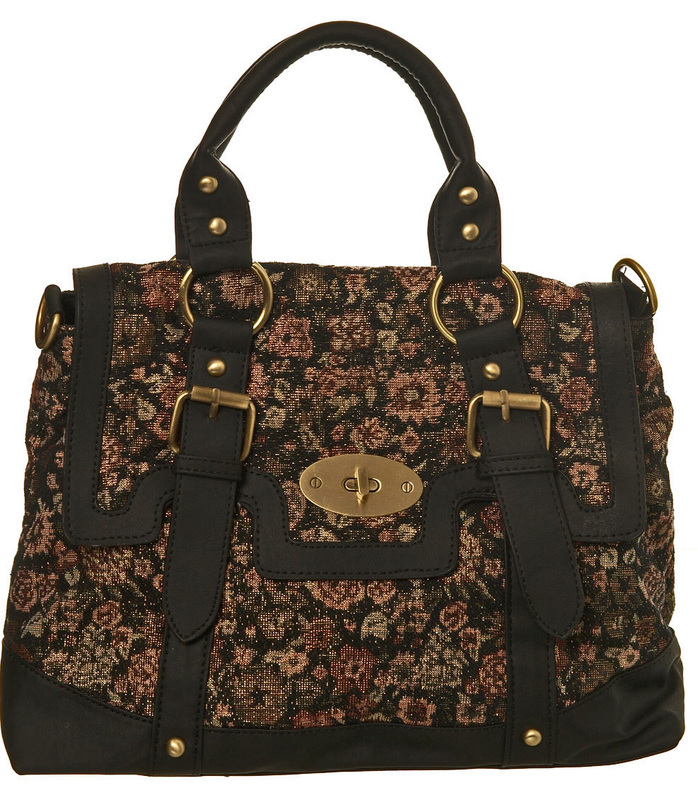 Or… The tapestry day bag from Miss Selfridge. Pretty with a vintage Granny vibe but practical in an ‘can actually use it!’ way. But I made a decision a while back to only buy leather day bags and turfed out all of my faux leather tat. 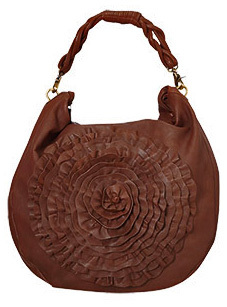 Maybe the rule doesn’t count if the bag isn’t actually trying to look like leather? 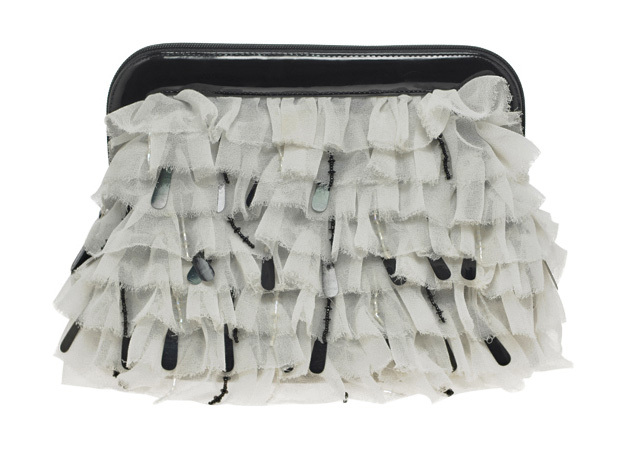 The Sequins Reeds clutch from French Connection. It’s not practical, it’s not very big, it’s not even actually a day bag. But it’s so cute!! Frilly and sparkly. It comes in black too, but it’s not quite as sweet. This one makes me think of sheep. I could never buy it though, I’d ruin it irreparably in less that 30 minutes and then be angry for days. Just not worth it. So there you have it. Three bags but no money. Eurgh.